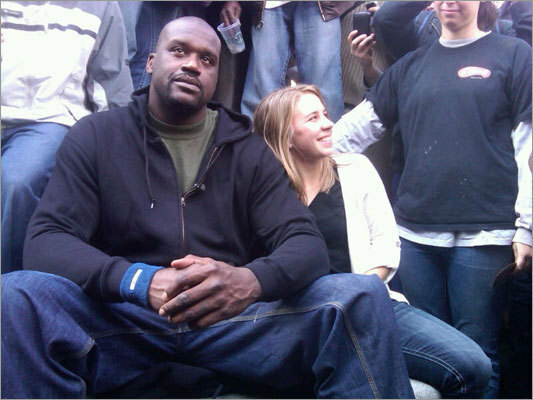 Orlando Magic Fans – Do You Know the New Rules? Instead, Feldman is presenting “Foul! 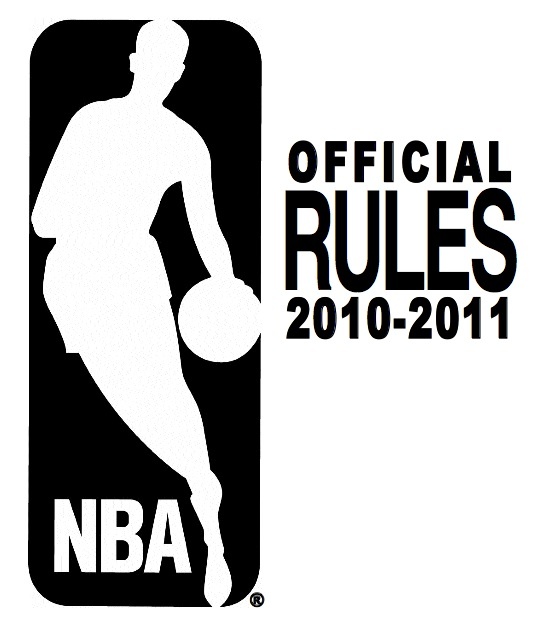 Official Rules of the National Basketball Association 2010-2011 as Read by Brian Feldman” in order to explain the rules, straight from the horse’s mouth, so to speak. Tonight, at the Orlando Magic’s season opener, Feldman will read from the NBA’s Official 2010-2011 Rule Book, all 59 pages of it, plus the 2 extra pages of illustrations. Feldman will be reading aloud while located across from the Amway Center (originally known as the Orlando Events Center), outside, across from the Orlando Magic Team Shop presented by Adidas, in the manner of a street preacher. Tell it to me, brother!